​Real Madrid will make a £90m bid to sign Paulo Dybala from Juventus next summer, dealing a blow to Manchester City's hopes of signing the Argentine striker. Los Blancos have been struggling to score goals this season since selling talisman Cristiano Ronaldo to Juventus last year, and they believe that Dybala could be the answer to their prayers. 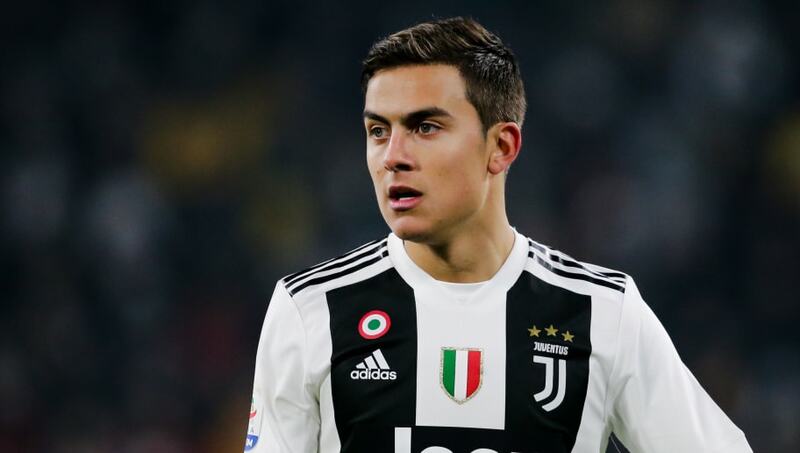 ​The Sun claims that this would be a blow to Pep Guardiola, who has been a fan of ​Dybala for some time and would like to bolster his attacking options at ​Manchester City. Despite their extensive financial resources, City have vowed not to get involved in any bidding wars, and Guardiola recently name-checked ​Real Madrid as one of the clubs with which the Premier League champions cannot compete in the transfer market. "If you are the only one who want players it's easy," he said. "But if you want one and many, many clubs want him it's more complicated, especially if it's Madrid or ​Barcelona. Normally when you are involved with Madrid and Barcelona you are going to lose. No chance." After scoring 22 league goals last season, Dybala has managed just two so far in this campaign as he has been overshadowed by Ronaldo, though he did score five in the Champions League group stage. ​Juventus could seek to cash in on Dybala at the end of the season, with their attacking options set to be bolstered by the arrival of Aaron Ramsey from Arsenal. Real Madrid attacking midfielder Isco, out of favour under Santiago Solari, could also join the Italian champions on loan with a view to a permanent deal.